Allen and Heath GLD-80 Mixer Flight Case 4.75 out of 5 based on 4 ratings. 4 user reviews. Perfect size, delivered as promised – flawless basically both in terms of the kit itself and the service I received from Flightcase Warehouse. Excellent quality for the price and delivered within the estimated timescale. The GLD80 fits perfectly and the side handles are very useful. 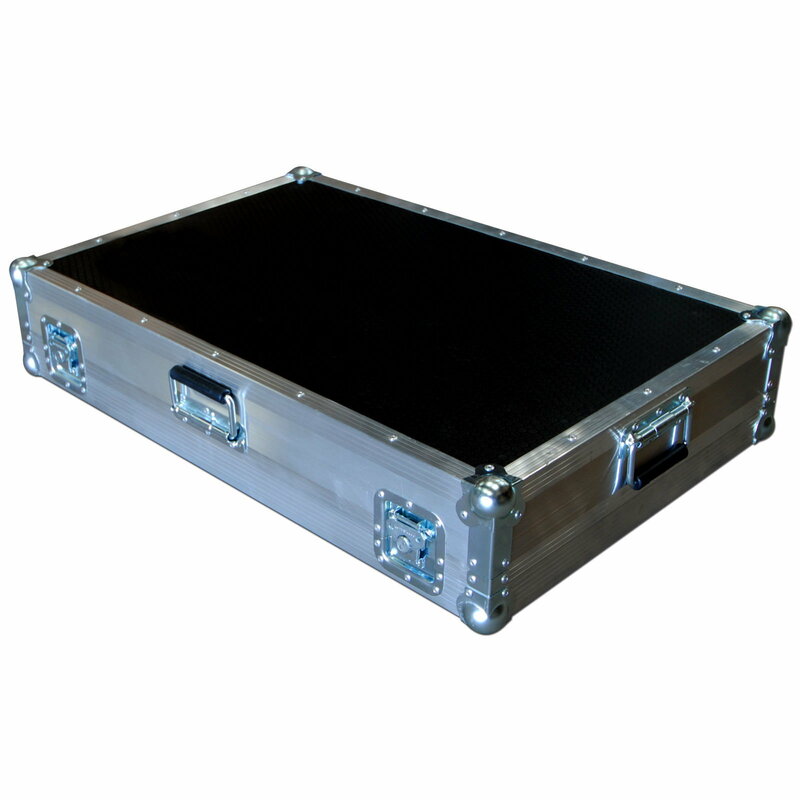 Great flightcase, very well made. Mine came with handles on the sides as well as the top (unlike the one in the photo). Very good customer service also. Case is made to order so give them a call if you want any custom foaming etc.